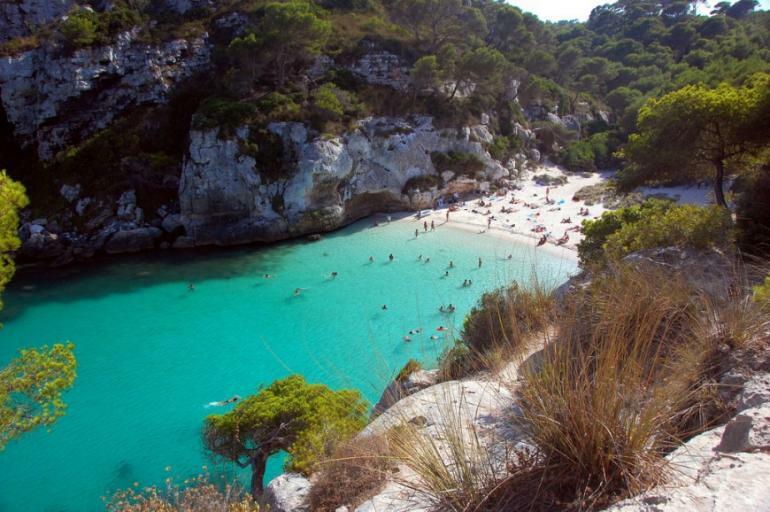 If life is getting you down what could be better than a European break on one of the Spanish islands? There are golden beaches, blue skies, culture and history, and amazing nightlife. Some of the best hotel offers are around at the moment so an early booking will not leave a massive hole in your wallet. 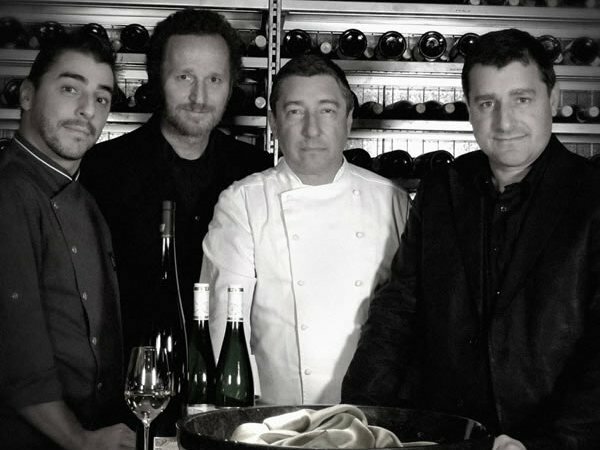 Let’s take a deep dive into everything Spain has to offer. You may want to check out Iberostar.com in the first instance and to start getting excited about your Spanish break. 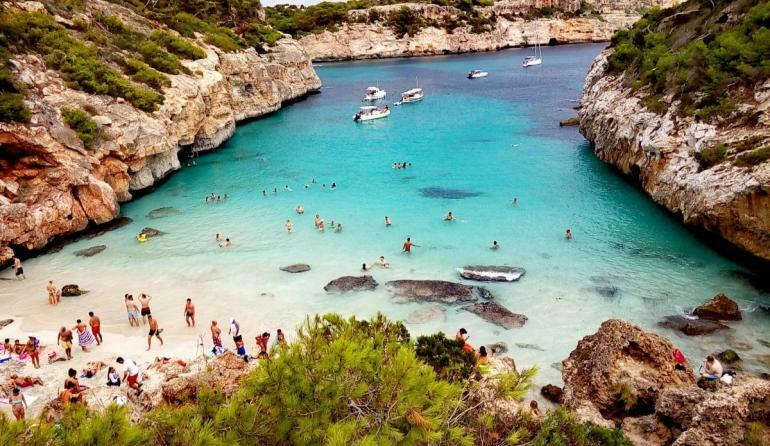 Mallorca: Golden beaches, amazing views, the Tramuntana Mountain Range, historical wonders, and cool nightlife await you and we are only scratching the surface. Let’s add UNESCO protected sites, historical wonders from several turbulent periods of history including Roman occupation and Moorish invasion and you have an unforgettable vacation. 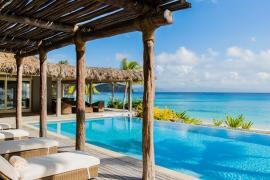 Accommodation ranges from amazing hotels to pristine villas in great locations throughout the island. 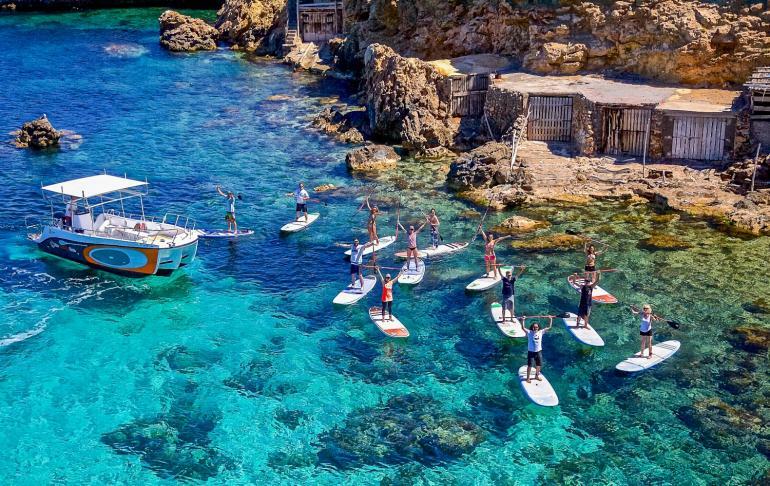 Ibiza: Ibiza is a real contrast offering lively clubbing playing throughout the night and yet in the quieter parts of the island you can partake in yoga and make use of the wonderful beaches. This mix of heady music contrasting against a more sedate vacation makes Ibiza an ideal destination regardless of your flavor of break. 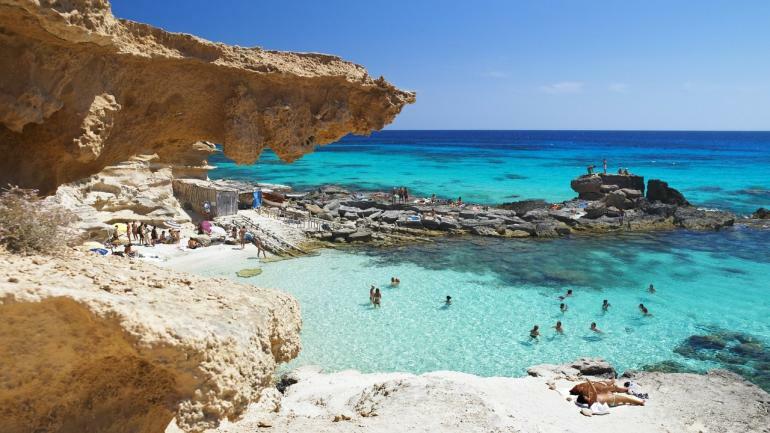 Formentera: This is the smallest of Spain’s Balearic islands and is often reached via boat charter or ferry from Ibiza. It has a reputation for clear waters, pine trees and long golden beaches. Water sports such as snorkelling and sailing are popular here. The Canary Islands is a group of islands off the coast of West Africa. The largest is Tenerife. Given their location and different geographical features they offer a unique vacation adventure. 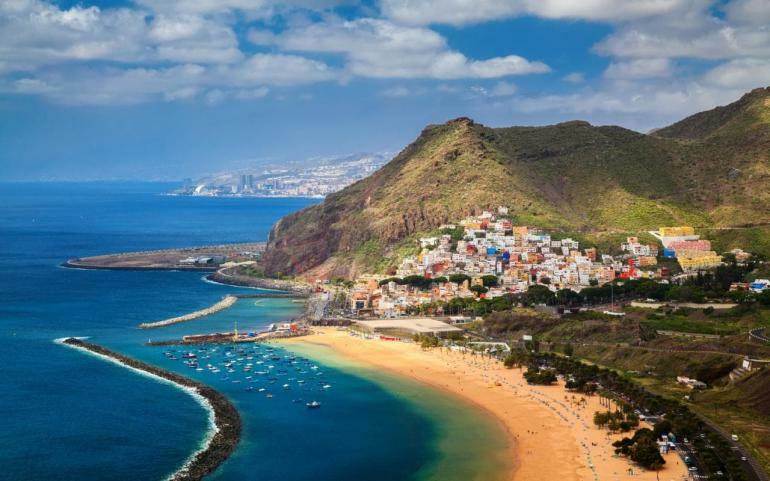 Tenerife: This is the largest of Spain’s Canary Islands, and is dominated by Mt. Teide, a dormant volcano that is Spain’s tallest peak. 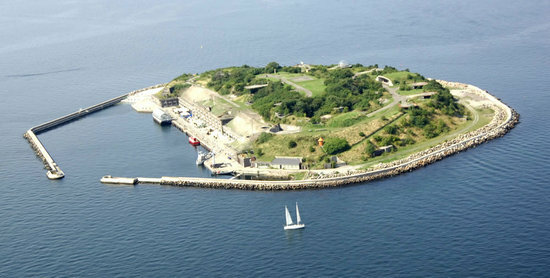 The island is known for offering different experiences in the north and south of the island. Features include hiking, sunbathing on black-white sand beaches, and plenty of resorts featuring bars, clubs, and every kind of nightlife imaginable. 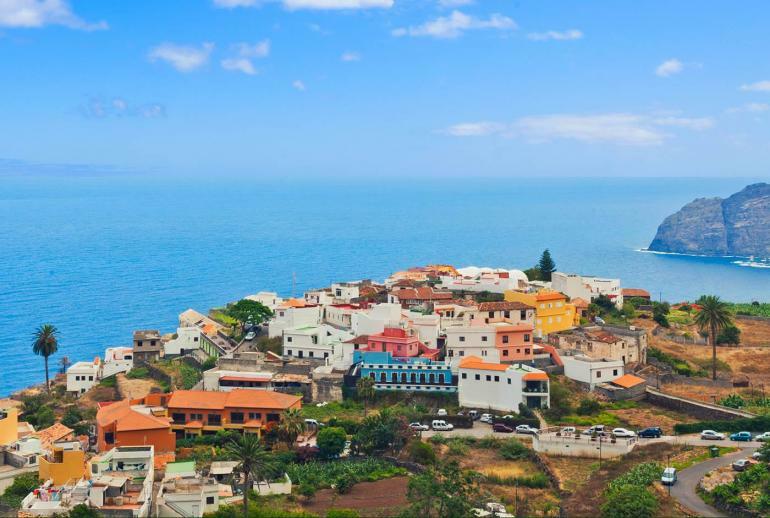 Gran Canarias: This island has a beautiful rugged and mountainous center which is delightfully contrasted round the coastal areas. Here, its black lava and white sand beaches beg to be explored especially on the bustling Playa del Inglés and Puerto Rico in the south. For quieter options consider Puerto de Mogán and San Agustín. The capital city Las Palmas sees plenty of cruise ships docking and as such duty-free sales thrive. 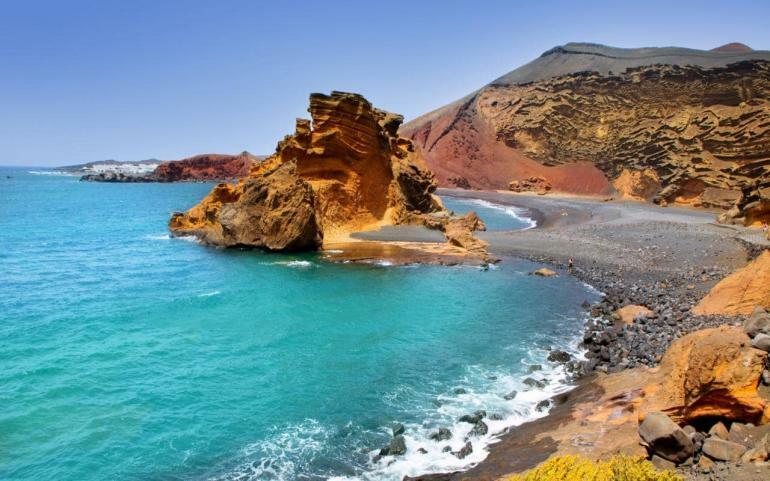 Lanzarote: This island has a wonderful climate all year round and is well known for possessing beautiful beaches and having a volcanic landscape. Timanfaya National Park which encompasses mostly a rocky landscape was formed by volcanic eruptions in the 1730s. The island has lava tunnels to explore and plenty of water sports options to enjoy and is considered a great escape for families. 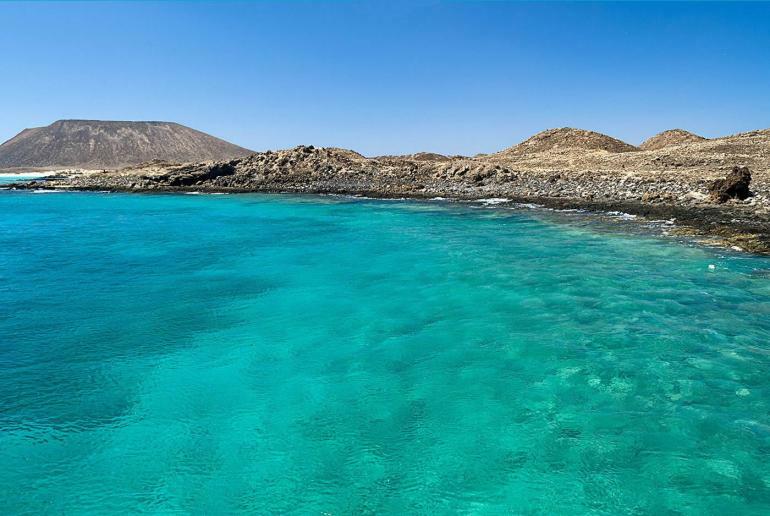 Fuerteventura: The second largest of Spain’s Canary Islands is known for its white-sand beaches and a consistently warm climate cooled by breezes from the Atlantic Ocean. 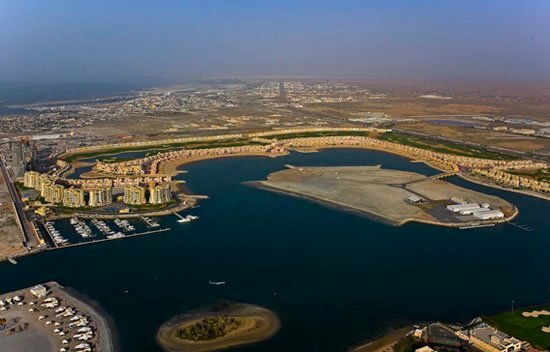 From a vacation perspective, this is a perfect destination for beach holidays and water sports especially windsurfing, water skiing, and surfing. La Gomera: One of the smaller Canary Islands it is known for possessing craggy volcanic mountains crisscrossed with hiking trails. Take a trip to one of the higher points of the island and you can experience Garajonay National Park. Dense fern forests and moss-covered trees grow in abundance and offer highly scenic views. The Atlantic beaches are black sand and a trip through the Valle Gran Rey canyon past the village of La Calera is a must. Andalusia is not an island at all but a southern region of Spain. That said the Costa del Sol is a much visited coastal region and a beautiful part of the country. The landscape is comprised of hills, rivers, and farmland and encompasses miles of coastline. The architecture reflects the Moorish rule. The 8th-15th-century constructions include amazing places to see such as Alcázar Castle in Seville, the capital city. Delights such as Córdoba’s Mezquita Mosque-Cathedral and Granada’s Alhambra palace should be savored as well. If you hurry you can secure an amazing break in Spain. You can unwind and de-stress. Perfect! Filled with pastel colors and screaming retro. Could this be the most Instagramable hotel in Spain?